We are Direct Importers & Wholesalers of All types of Replacement lamps for various Industrial Applications. We are India's Largest stockist of Variety of lamps stocking 1000 types of lamps ex stock. 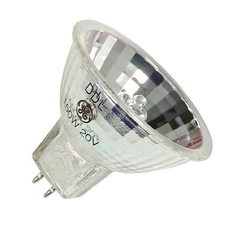 We stock wide range of Low Voltage Halogen Lamps with reflector of Worlds renowned brands Osram, Philips, Ushio, Sylvania, GE, Fuji, Orbotec, KLS , and many more in different voltage & wattage. 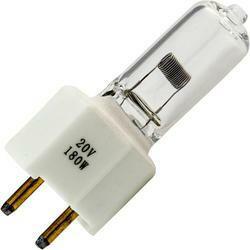 We are the leading Wholesaler,Trader,Exporter and Supplier of Halogen Lamp 20v 180w For Steris Light. 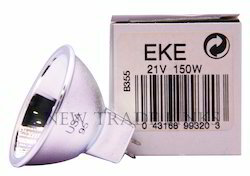 We are leading importer ,wholesaler & retailers of GE Halogen Lamp. We are leading wholesaler & retailers of Halogen Medical Lamps. 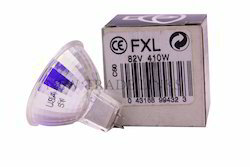 We are leading wholesaler & retailers of 40 W Halogen Bulb.